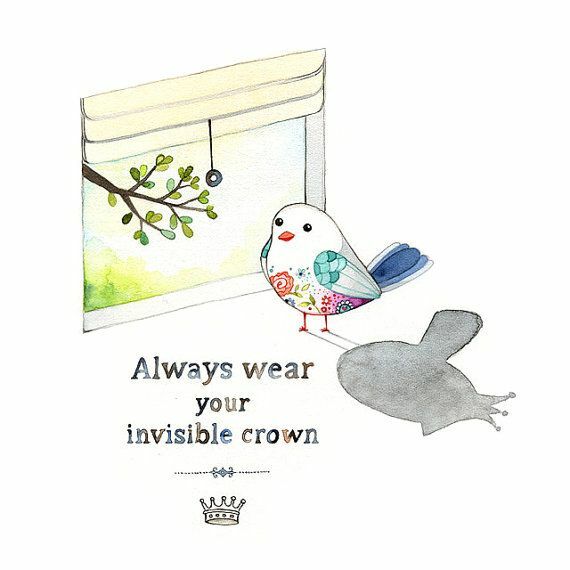 Wear your invisible crown everyday. You are valuable and have something to offer the world. Because nobody else is like you. That makes you royalty enough in my book. So when you walk out the house today, hold your head up high and lead with your heart…that’s the most important part of you.